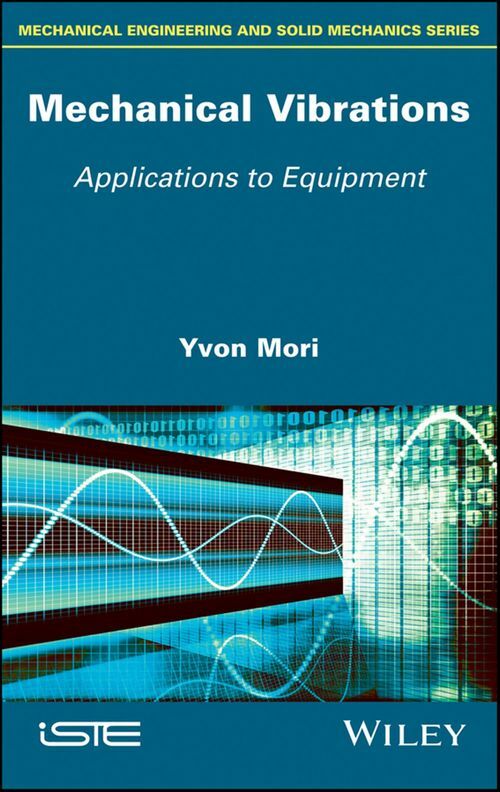 The purpose of this book is to clarify the issues related to the environment of mechanical vibrations in the material life profile. In particular, through their simulation testing laboratory, through a better understanding of the physical phenomenon, means to implement to simulate, measurements and interpretations associated results. It is aimed at development of technical consultants, quality and services primarily to those testing laboratories, as well as to all those who are faced with supply reference to the environmental test calls and particularly here, vibration tests. Furthermore it should also interest students of engineering schools in the areas of competence of their future professions affected by vibration.